The brand newsroom is a tool that has permanently permeated the PR DNA of online brand presence. It is no longer a nice-to-have, but more like a must-have for effective PR communication on the web. Brand newsrooms build audiences around their brands online – and it’s not only bloggers and journalists, but very often the target audience themselves. 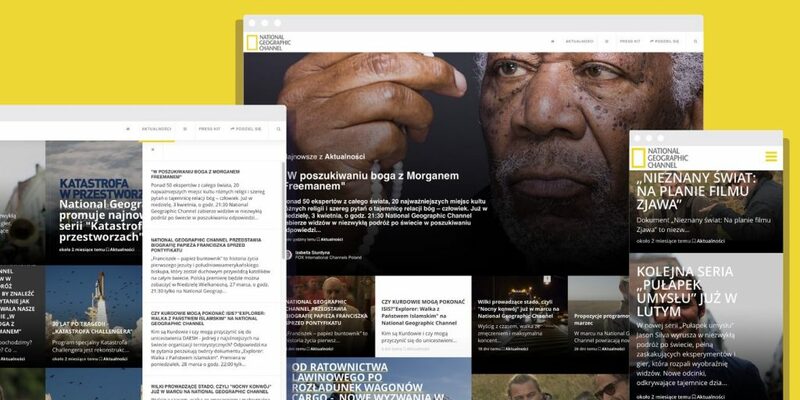 Check out the best brand newsroom examples of using Prowly’s Brand Journal function. 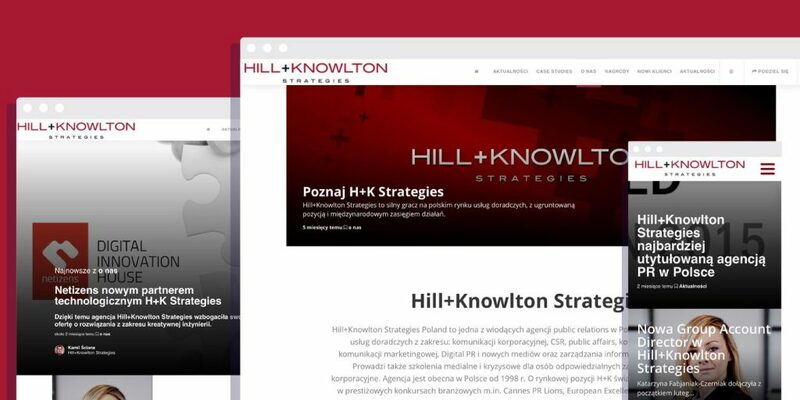 Take a look at how the Polish branches of global brands such as Spotify, IKEA, and National Geographic use it to their full advantage. One-platform thinking is outdated. Communication A.D. 2016 looks a great deal different than just a few years back – a ton of relevant channels used by brands to communicate with their audience and a hyper-interactive environment in which we operate. There is YouTube, Facebook, Instagram, and Twitter, all with individual brand channels. There are blogs, press releases, webpages, outside sources, and a whole lot more. All these channels are where the brand story is created for the market, the media, and the consumer. The role of a brand newsroom is to bring all these channels together, creating a heartbeat for brand communication. 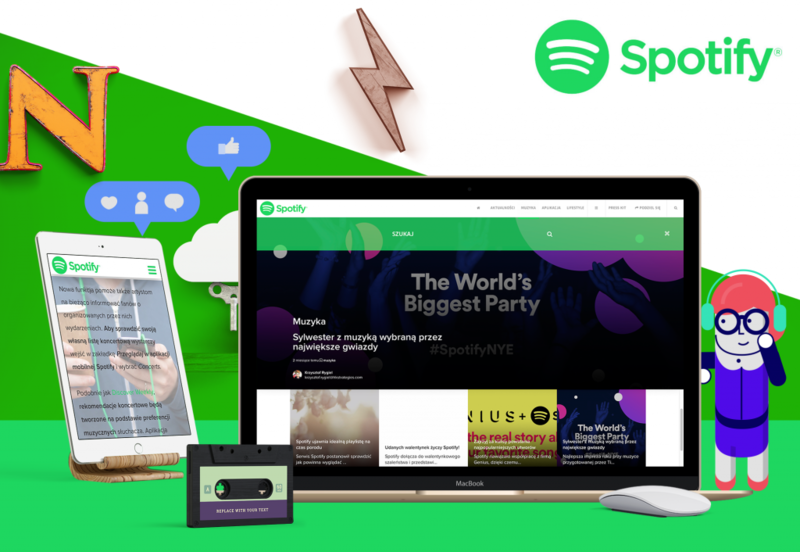 At the heart of Spotify’s brand communication in Poland is their Brand Journal available at spotify.prowly.com. There, besides traditional information and press releases, the brand publishes articles on all the latest things in the app itself along with lifestyle and music news. It is also there that you will find a live stream of the entire content from the brand’s channels on Facebook, Instagram, YouTube, and Twitter. The whole service is fully responsive and beautifully presents itself across the entire range of mobile devices. 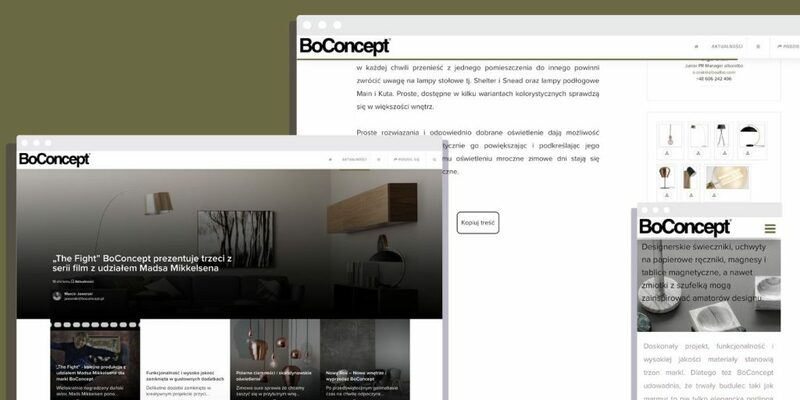 The application also centralizes the efforts of the PR team, as it allows for managing their Brand Journal, creating and sending emails to the press, as well as organizing media contacts. 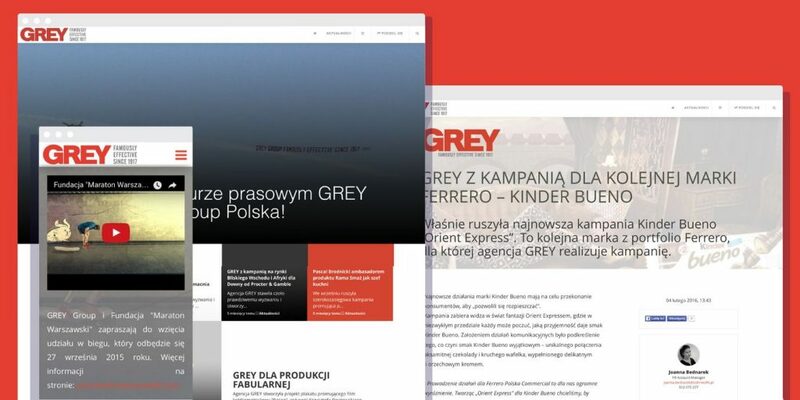 Allegro, the largest Polish e-commerce platform, employed the brand newsroom concept taking it a step further. 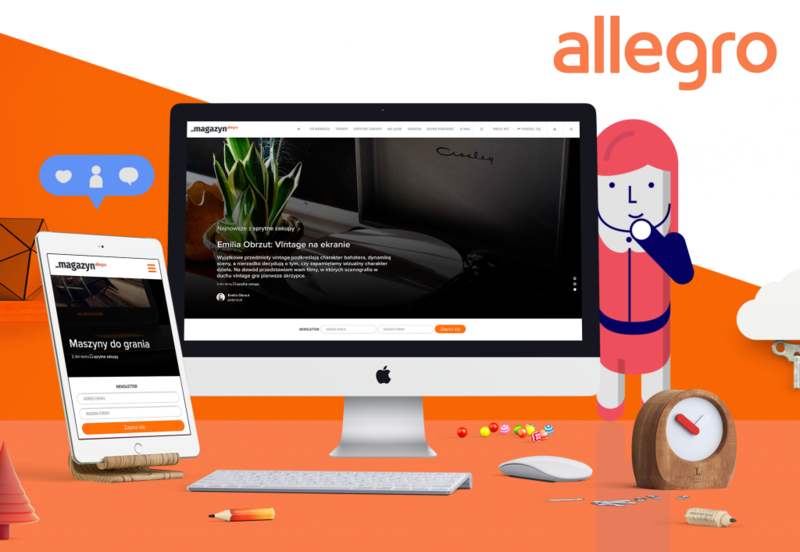 The brand created its own medium – the Allegro Magazine. It is a news service covering all the latest from the world of shopping, technology, and lifestyle. Allegro, as a brand, actually takes the backseat here. These types of activities, referred to as brand journalism, represent a style of writing about the brand akin to a journalistic narrative. All the social media channels of the brand are naturally integrated in the magazine, which also has a special VIP section, with access to exclusive materials for selected viewers and a special newsletter sign-up. 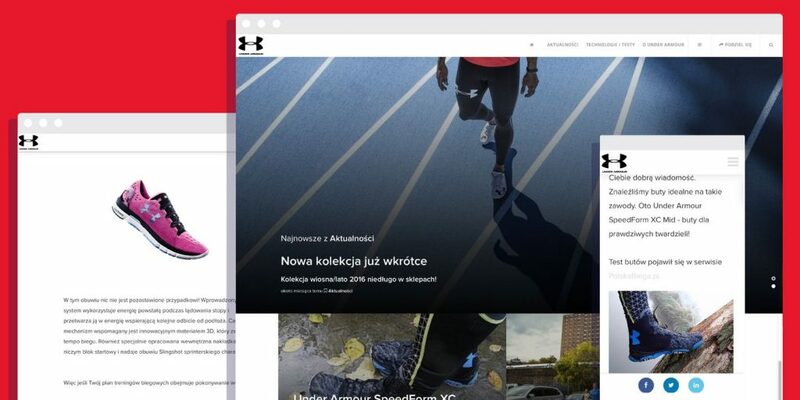 The brand newsroom of IKEA in Poland is in turn a classic example of applying the technology to running a brand press bureau on the web. The information for the media is categorized by subjects and the press kits contain a full range of IKEA graphic materials in various resolutions. The NGC Newsroom is available at mediapl-ngc.natgeotv.com and it is redirected to the brand’s Internet domain. The brand uses the service to publish the latest programming news, behind-the-scenes information, and reviews. The brand newsroom is integrated with NGC’s YouTube channel where the brand releases trailers of upcoming shows. Create a Similar Solution in Just Minutes.